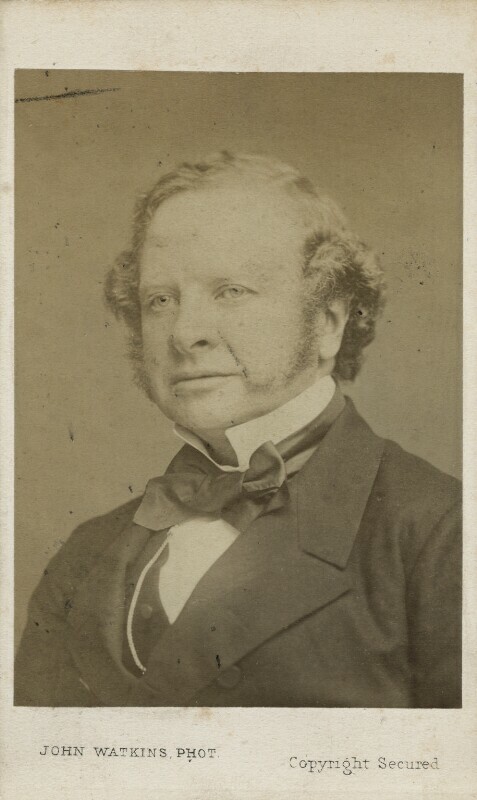 Granville George Leveson-Gower, 2nd Earl Granville (1815-1891), Politician, Secretary of State for Foreign Affairs and leader of the Liberal party. Sitter associated with 51 portraits. John Watkins (1823-1874). Artist associated with 252 portraits.